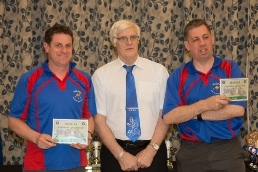 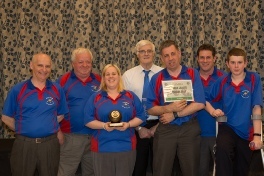 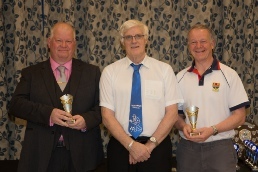 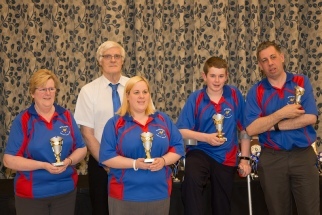 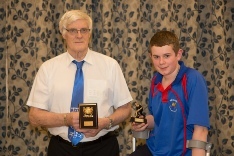 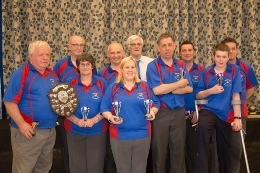 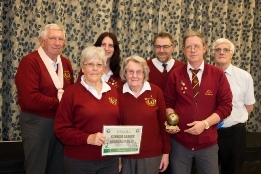 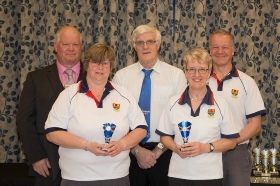 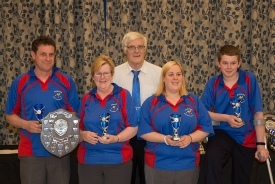 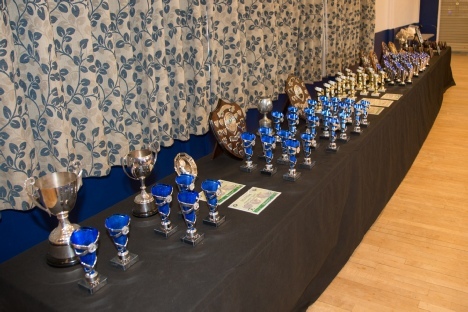 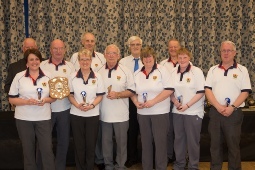 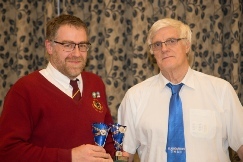 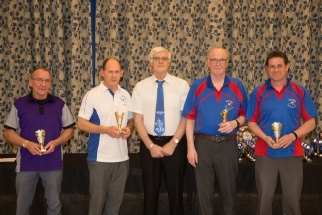 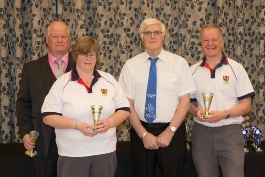 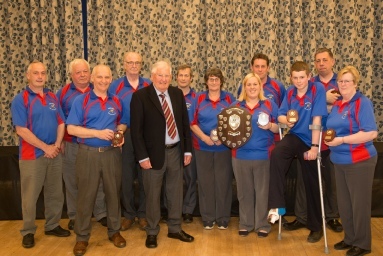 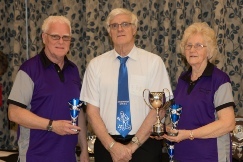 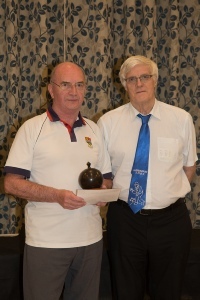 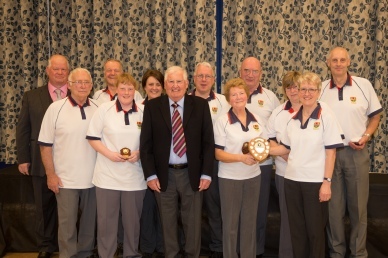 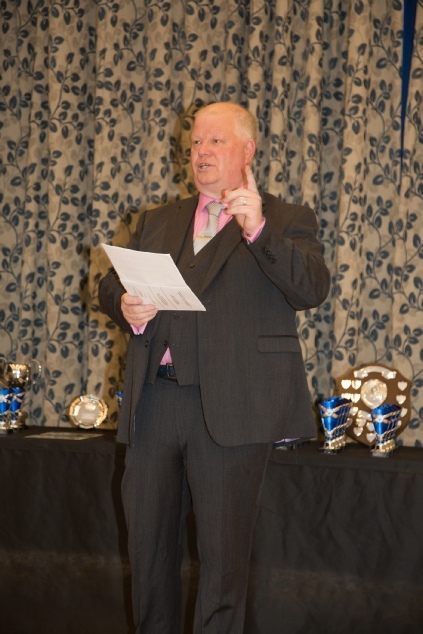 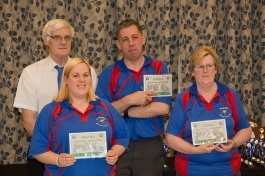 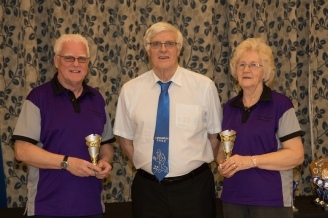 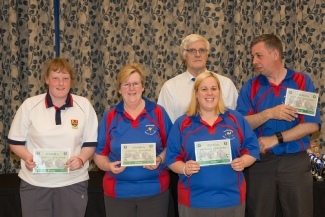 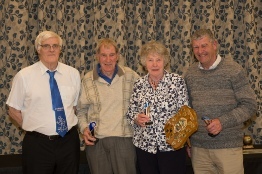 The presentation evening, which is the culmination of the short mat bowling season, took place at Larruperz Centre on Sunday April 22nd 2018.The trophies were organised by Terry Darrington, presented by the President of the HSMBA, Jamie Harris, and the Master of Ceremonies was Ian Park, Chairman of the HSMBA. 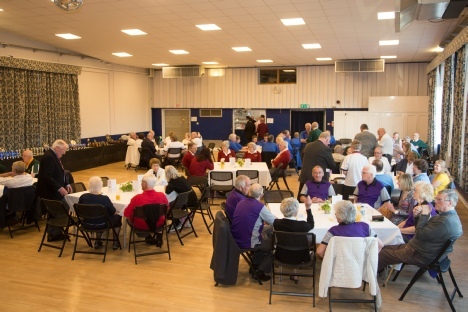 The presentations were followed by a wonderful supper organised by Heather Foulkes, Sue Stannard, Fran Jones and Rita Hancock. 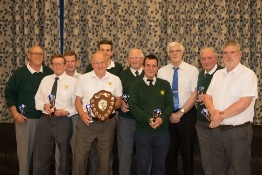 The photo gallery below shows the winners of the various county competitions and leagues along with a number of other award recipients. 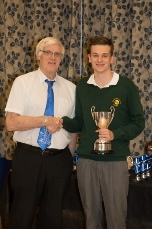 If anyone would like an e-mailed copy of any photo please contact Ian Roe or Merion Attwood.